The Mighty Murray, carrying on along the border between New South Wales and Victoria, stretching on south towards the ocean and includes places like Echuca, Albury Wodonga, Shepparton and Mildura, amongst others and here you will find every kind of accommodation you could possibly think of. Spend your holiday on dry land or cruising along The Murray, but no matter what your preference for accommodation might be, you will find here! Hire your own houseboat for a holiday to remember and drift down The Murray, enjoy endless days of swimming, fishing, kayaking and sightseeing from the water. You can skipper your own boat or join one of the charters that depart from numerous locations along the river throughout the year so you can really enjoy a holiday of luxury. Your houseboat can be the perfect house on the water with all the mod cons and life’s little luxurious to really make your trip memorable as there are different styles and prices to suite all travellers coming to The Murray. 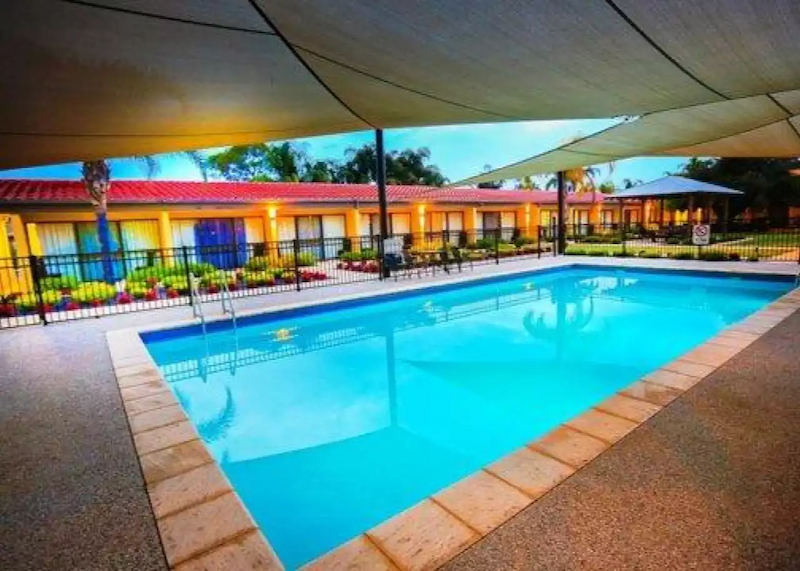 Back on dry land you can book into a caravan park in anyone of the towns and local destinations throughout The Murray region where you can utilise hot showers, powered and non powered sites, BBQ facilities, toilets, kiosk and laundry facilities. Some of the caravan parks also provide self contained cabins that are located on site which are great for anyone searching for budget but great accommodation. From caravan parks to motor inns, hotels to self contained apartments you will find just what you are looking for! Bed and breakfast provide the perfect getaway location for couples and honeymooners, golf retreats are ideal for the golfing enthusiast and why not find out more about the huge range of holiday homes that you can book into that will place you closely to so many of the main attractions. 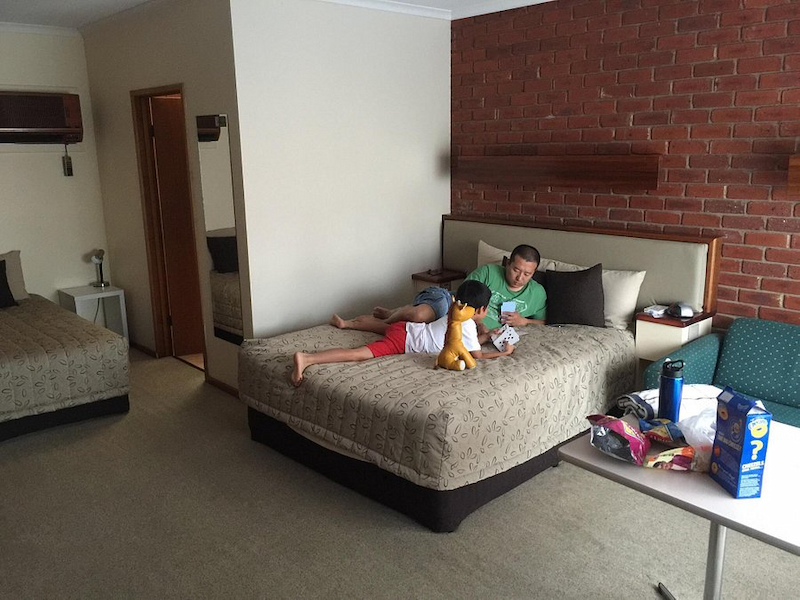 There are four and five star resorts that come complete with swimming pools, restaurants, tour desk, concierge, porter service, lifts, room service, bar and lounge area, spa, sauna and plenty to keep the kids entertained. Arrange for a camping trip in the countryside or for something a little rustic and tucked away there are cabins, cottages and secluded retreats to arrange for the perfect type of accommodation for your trip to The Murray region. Whatever your budget and where you would like to base yourself from, you will find just what you are searching for in the way of accommodation within The Murray region! 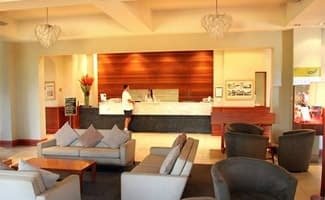 Backpacker hostels, deluxe suites, one, two and three bedroom apartments, luxury resort rooms complete with private spa, stunning views, CD player, DVD player, room service and stylish designs or perhaps a boutique hotel is what you are after which will set the tone for an unforgettable holiday. 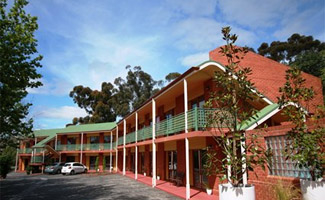 The Murray is a holiday destination loaded with not only an excellent range of accommodation but also a host of activities and attractions galore. Start planning your trip no, book your accommodation so you don’t miss out and discover one of the best holiday locations in the country.